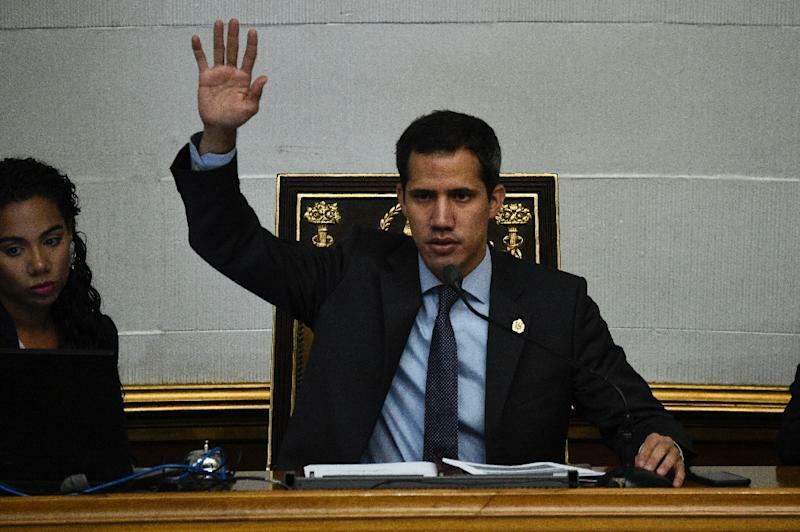 Caracas (AFP) - Venezuelan lawmakers loyal to President Nicolas Maduro stripped opposition leader Juan Guaido's immunity Tuesday -- and authorized the high court to criminally prosecute him for proclaiming himself the crisis-hit country's ruler. 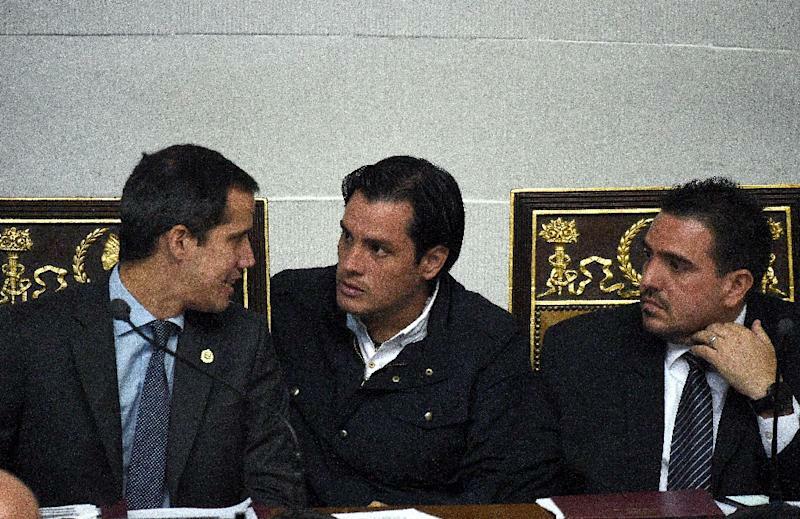 Guaido -- whose claim is recognized by over 50 countries -- had earlier expressed fears of being abducted by government agents following a request by the Supreme Court to the Constituent Assembly to lift his parliamentary immunity. 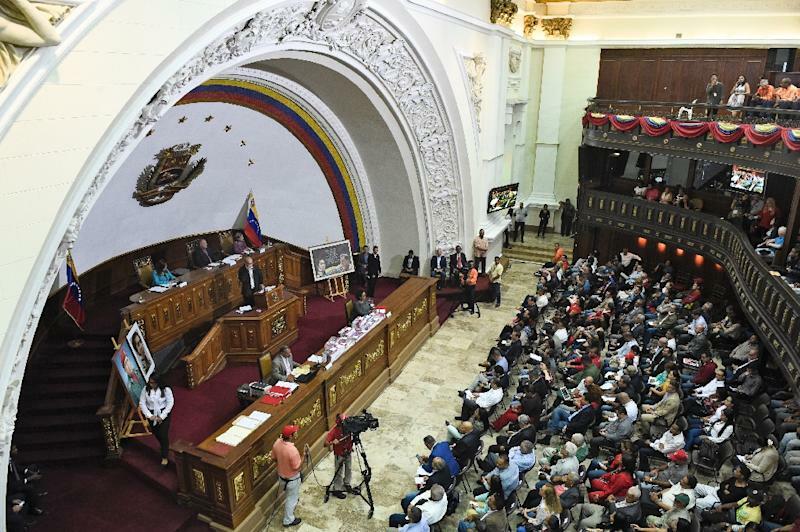 The Constituent Assembly's president, Diosdado Cabello, announced pro-Maduro lawmakers had unanimously authorized the Supreme Court to prosecute Guaido, leaving him also liable to be charged for breaching a January 29 government ban on leaving the country. The court had been investigating Guaido for usurping Maduro's powers by declaring himself interim president on January 23 -- a move which rapidly gained international support. "The people are determined and nothing is going to stop us," said a defiant Guaido in response. "There is no turning back in this process." Guaido recognizes neither the court nor the Constituent Assembly and insisted the decision was invalid. The court ruling, issued Monday, cited Guaido's violation of a ban on his travel outside Venezuela when he visited Argentina, Brazil, Colombia, Ecuador and Paraguay from late February to early March. The move came after Venezuela's auditor general's office announced last week that it had stripped Guaido of the right to hold public office for 15 years, a decision he rejected as invalid. Parallel to the political battle, the country has been hit by a series of devastating blackouts that have left millions without water, prompting the government to replace the country's energy minister and institute power rationing in a bid to address the outages. Maduro -- whose government has blamed "terrorists" for alleged attacks that have damaged the country's main hydroelectric power plant -- announced that he was appointing Igor Gavidia Leon to replace retired general Luis Motta Dominguez as energy minister. Schools and universities are scheduled to reopen on Wednesday.